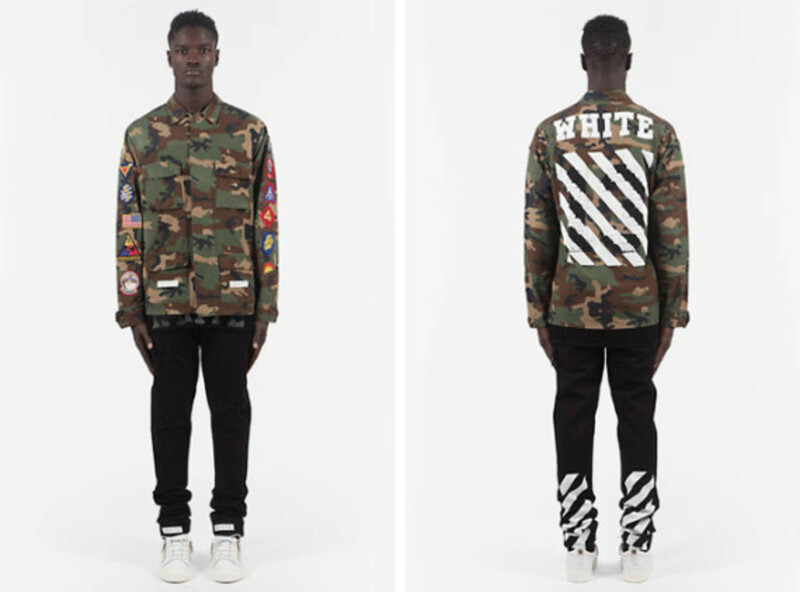 Much like a Sergeants-at-Arms, Virgil Abloh helped to disseminate Kanye West&apos;s vision across the music mogul&apos;s growing entertainment empire, from the Yeezus Tour pop-up shops, collaboration projects, to West&apos;s DONDA creative initiative. 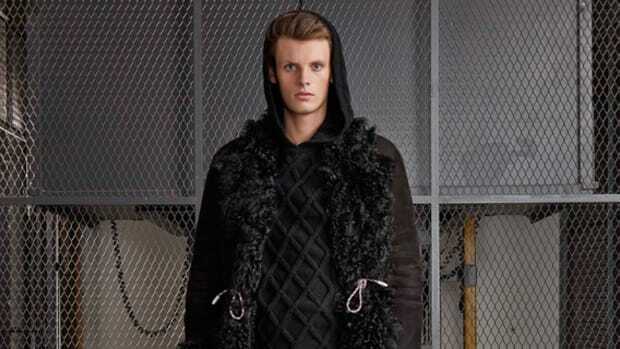 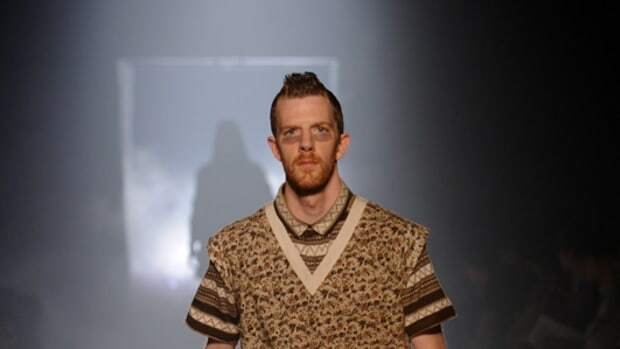 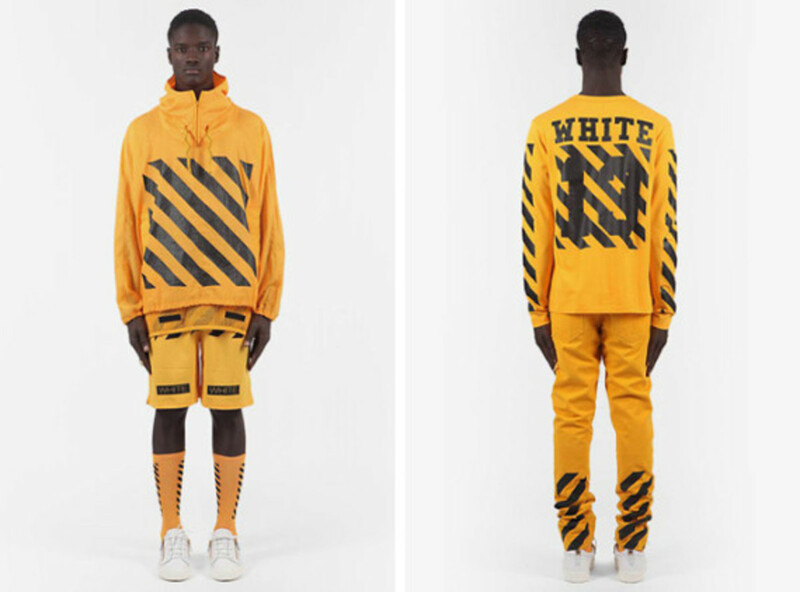 In addition, the designer is "firing on all cylinders" with ever more creative project like BEEN TRILL, the collective he established along side Matthew Williams and Heron Preston. 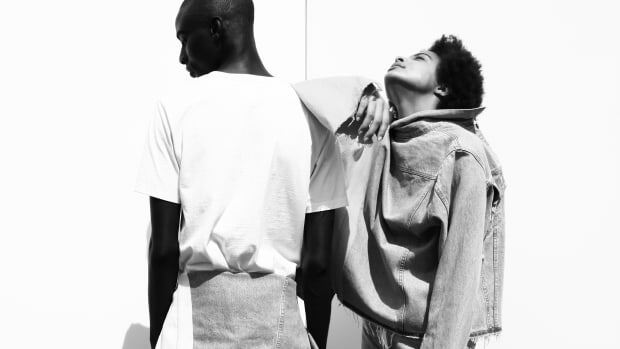 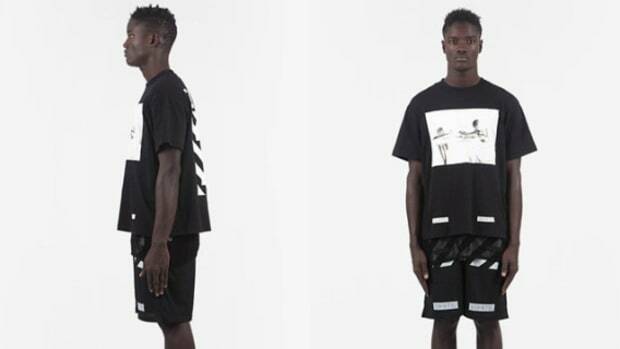 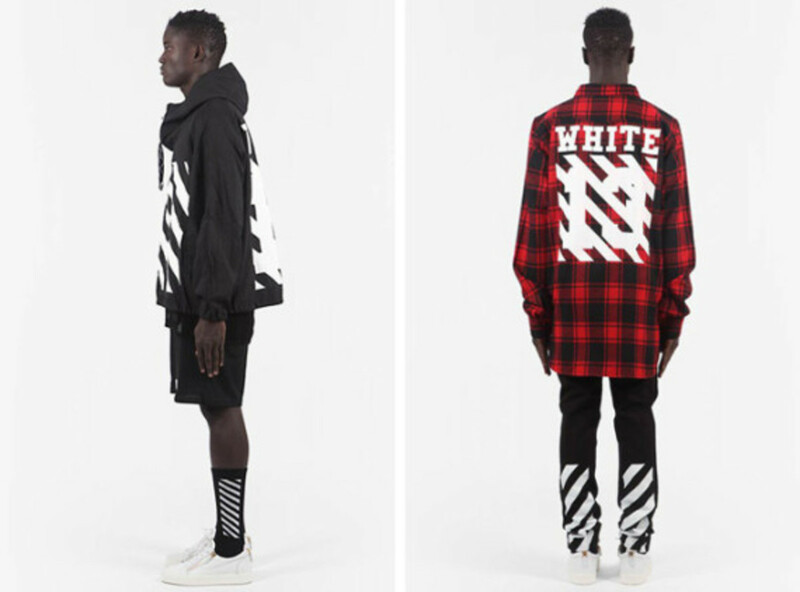 As if that wasn&apos;t enough for one man to handle, Abloh is taking his own fashion label to a new height next year with OFF-WHITE C/O Virgil Abloh. 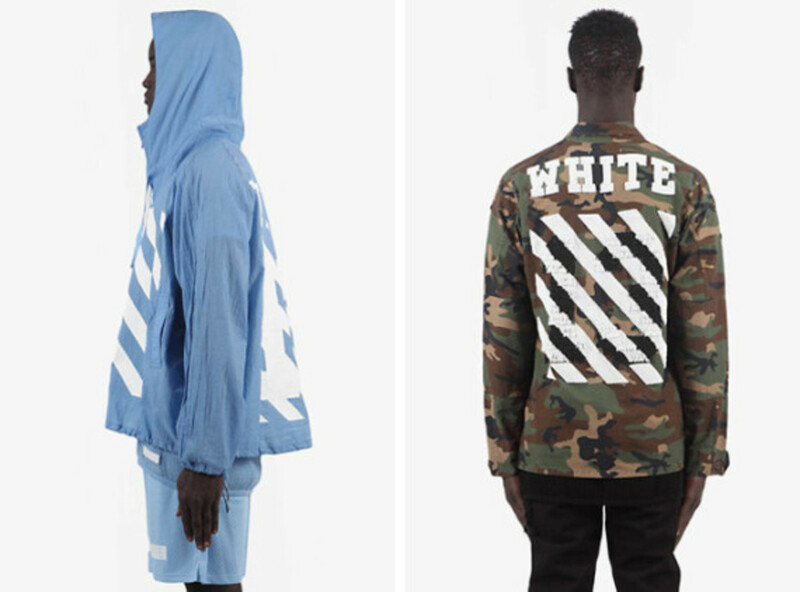 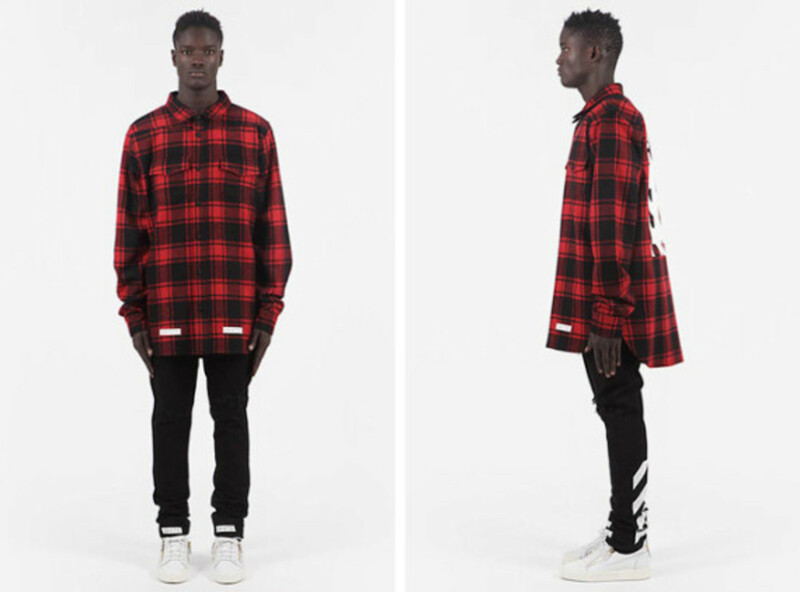 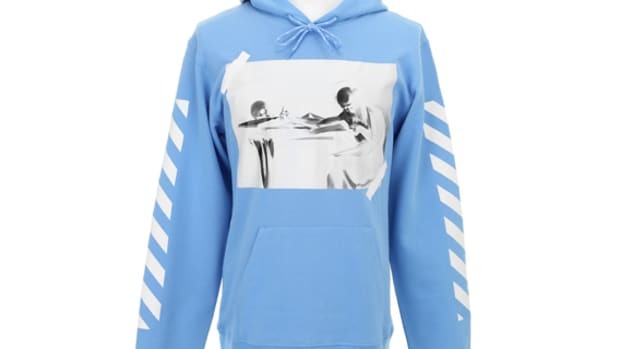 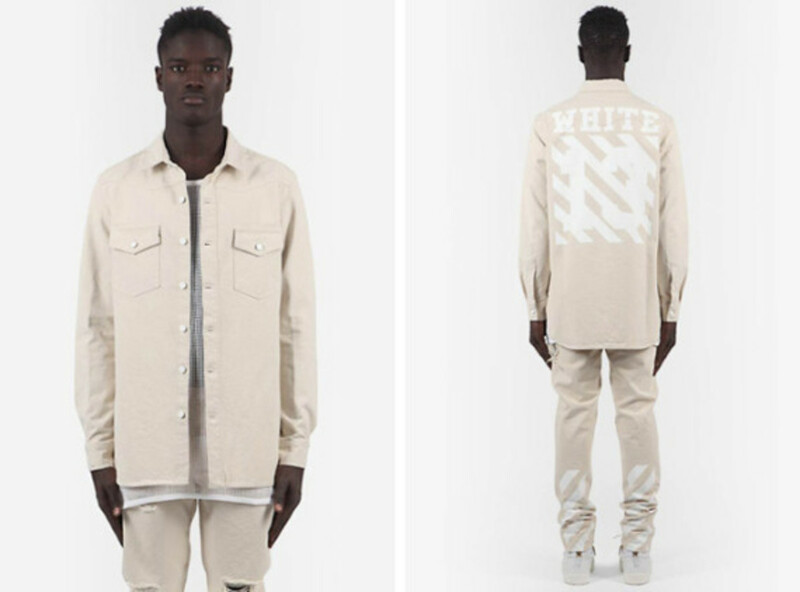 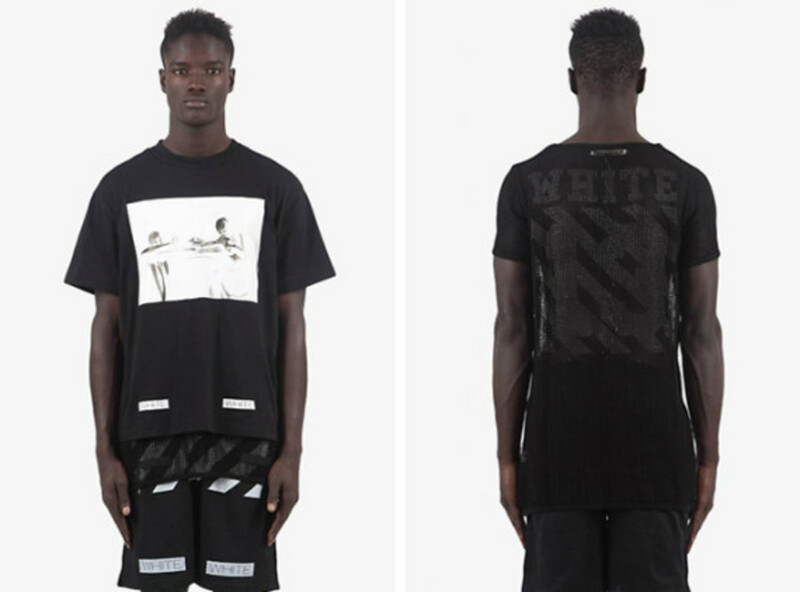 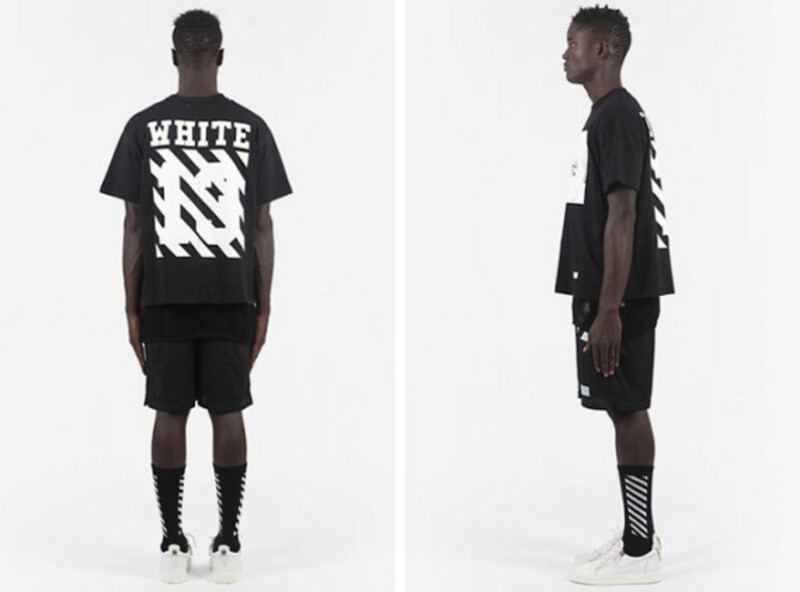 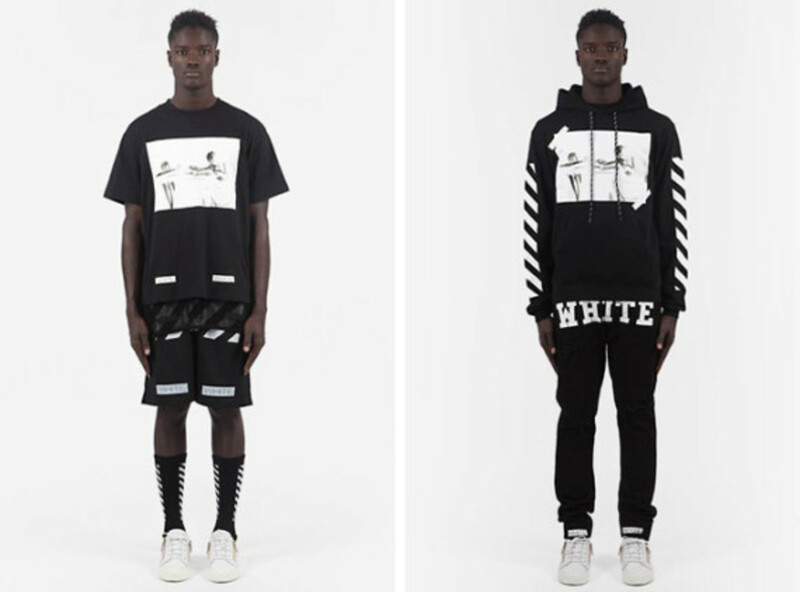 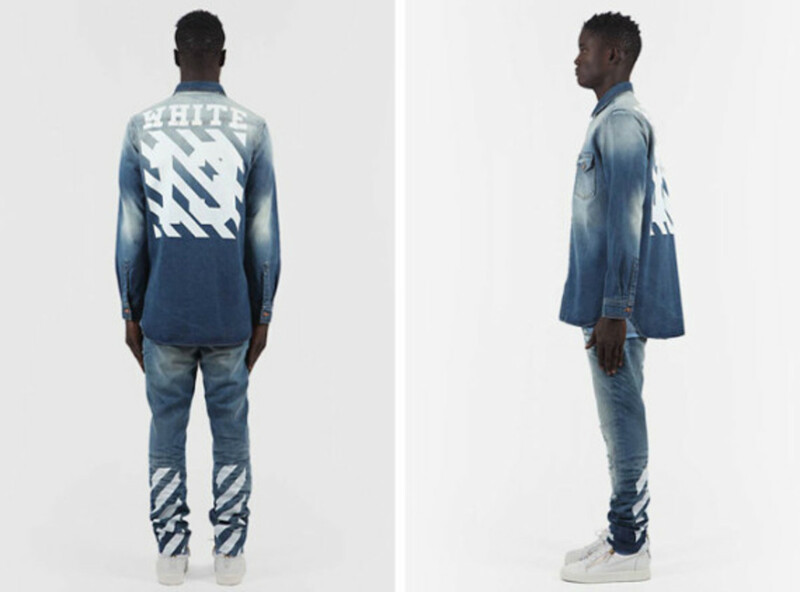 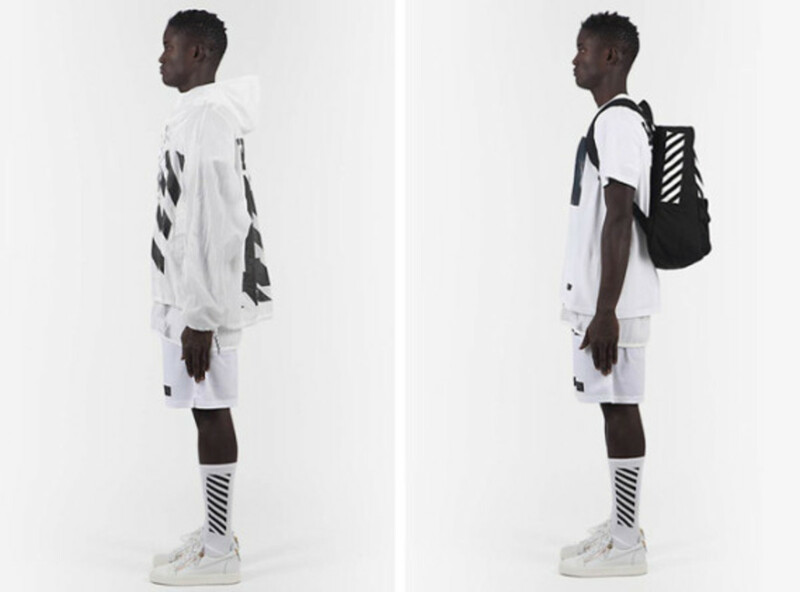 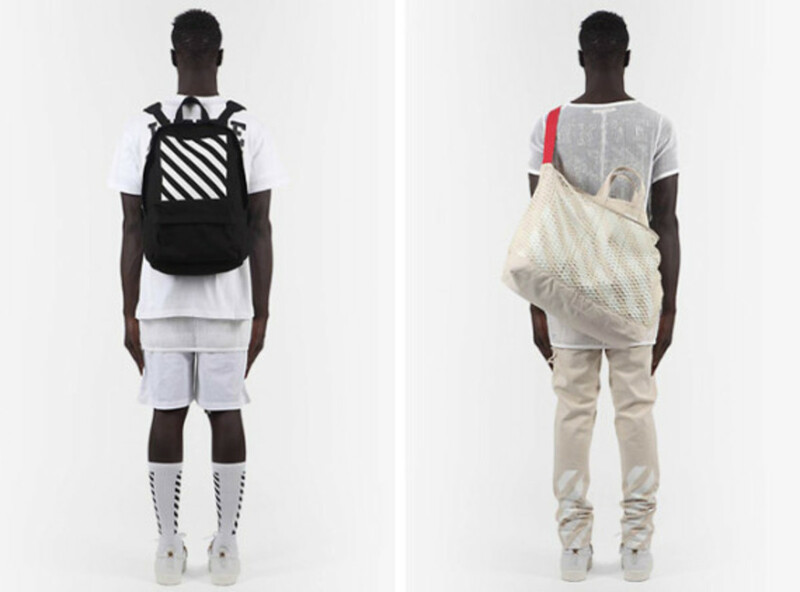 Simply known as OFF-WHITE, the logo-intense collection is an off-shoot of Abloh&apos;s PYREX VISION brand. 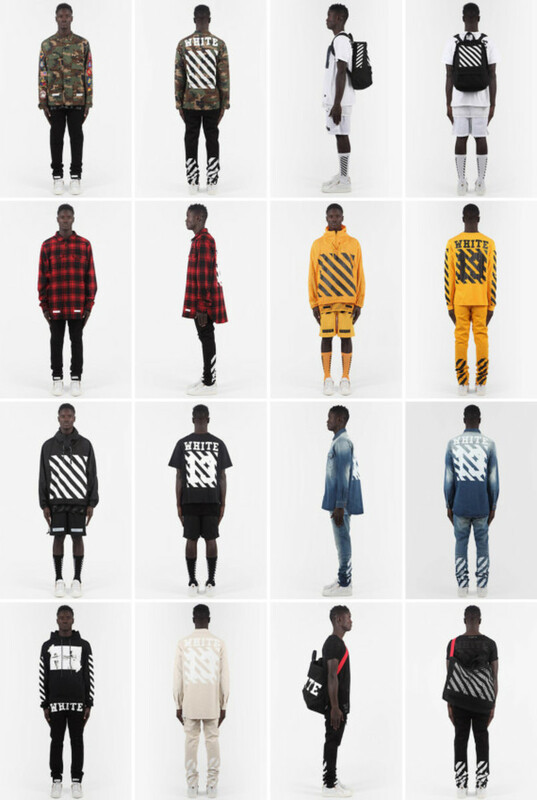 Whereas PYREX consists of reconstitute merchandises from Champion, Rugby by Ralph Lauren, and others, everything from OFF-WHITE will be new. 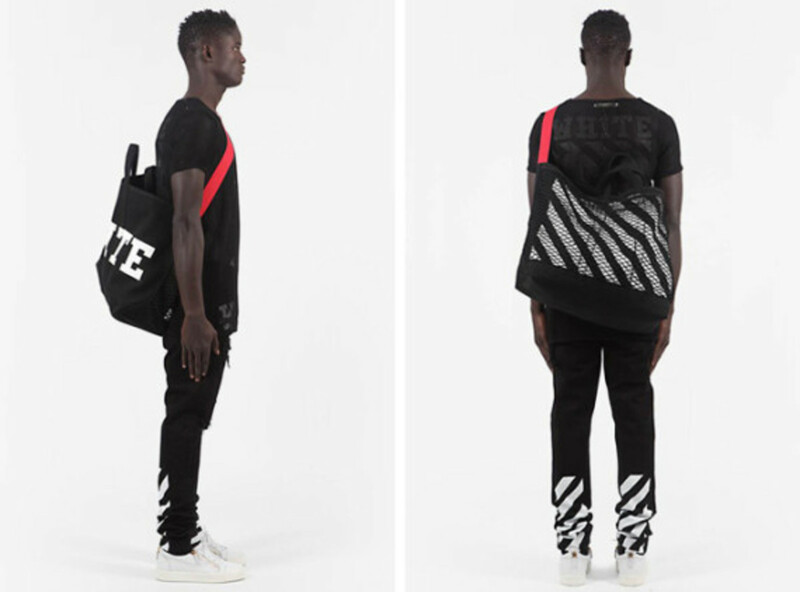 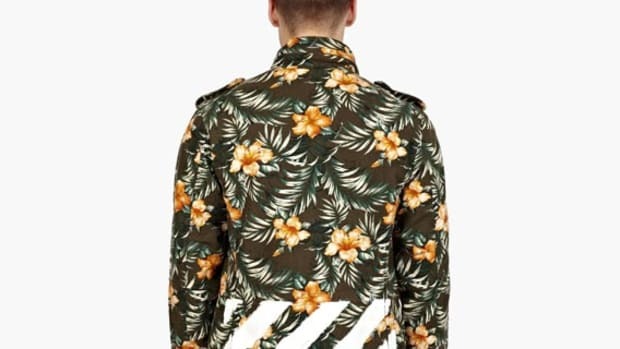 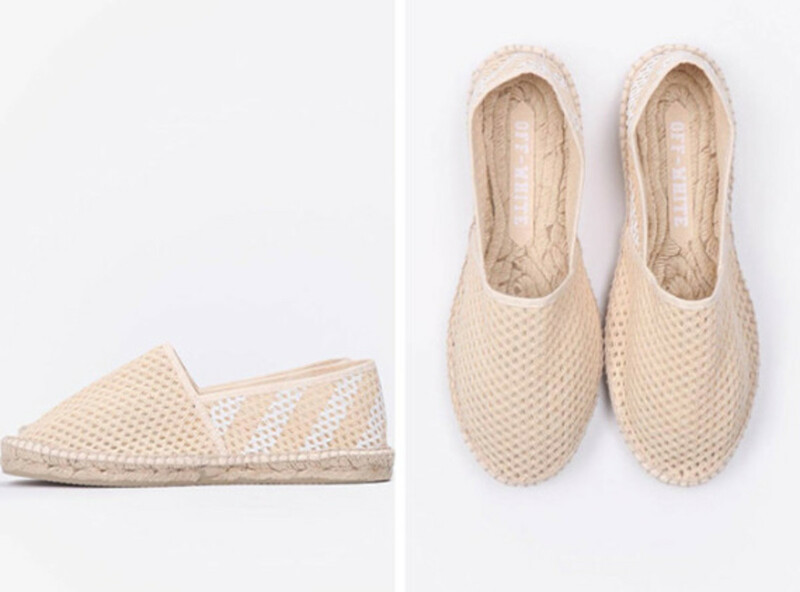 Largely inspired by street style and hip-hop, Abloh added other influences like Mies van der Rohe’s Farnsworth House in Chicago, his Ghana heritage, even domestic goddess Martha Stewart. 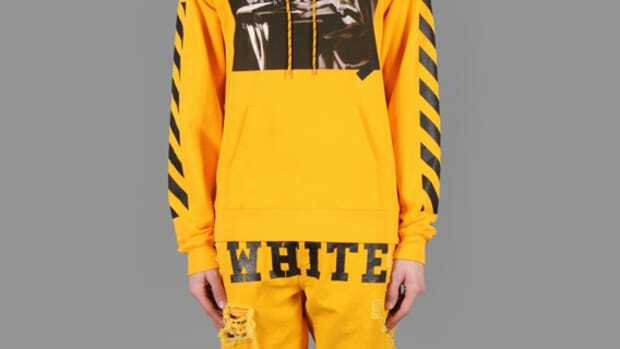 Like the PYREX VISION Collections, OFF-WHITE C/O Virgil Abloh will be available through a very select number of premium boutiques worldwide come next year. 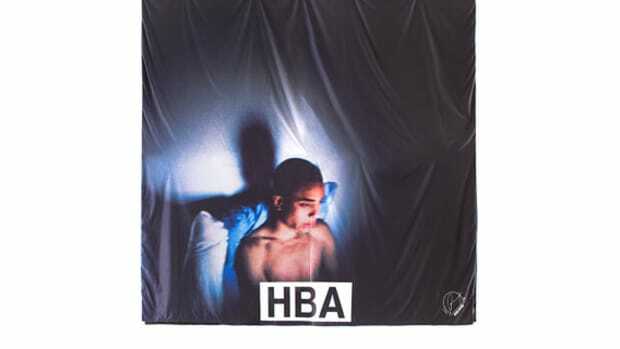 HBA x OFF-WHITE Duvet & Pillow Set – "Digital Glow Boy"